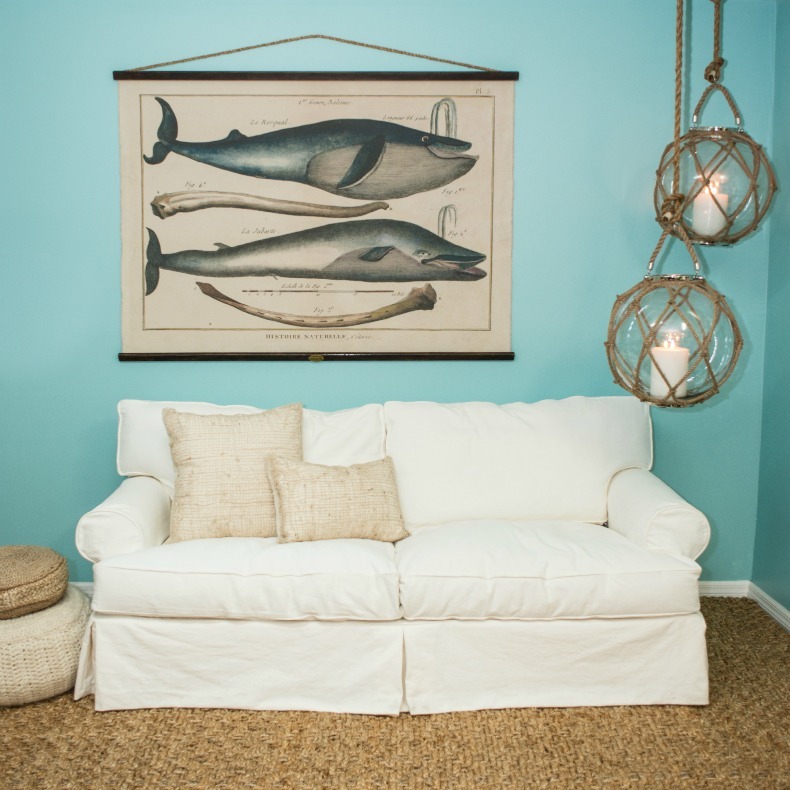 These 10 simple steps will re energize your coastal space. Ask yourself these questions to get started on re energizing your space. 3. Does it need to be fixed or repaired, and am I willing to do so now? 4. If I moved tomorrow, would I choose to take it with me? 5. If it is time to let it go, am I going to sell, lend or give it away, and when? You are on your way to having a great re energized space you love. 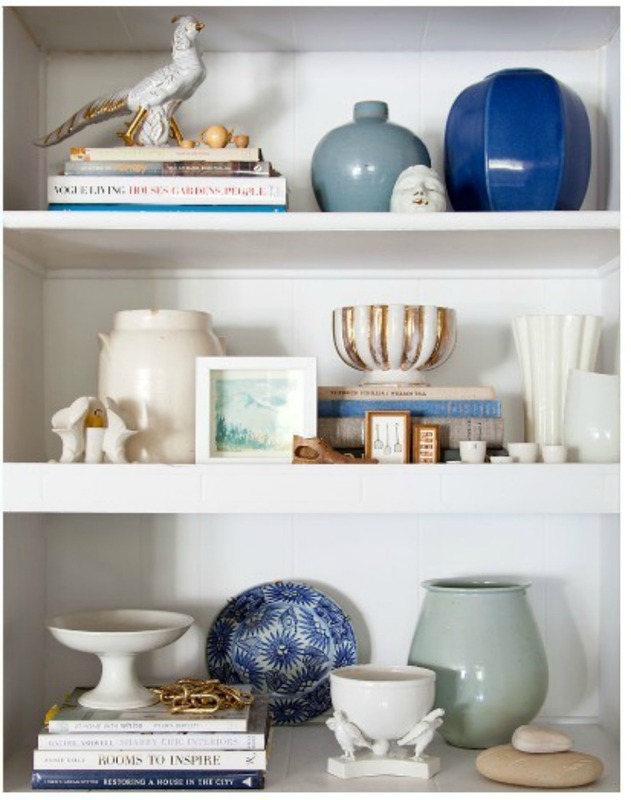 Shelving and storage are great ways to add some organized flair to your house. If you have a lot of knick knacks sitting around your home, display these on shelves to keep your living space clean and decluttered. Shelving can also can make a room appear larger by drawing the eyes upwards creating a flow of energy. Give everything a place. If things don't have a place or a purpose it's time to organize and purge. 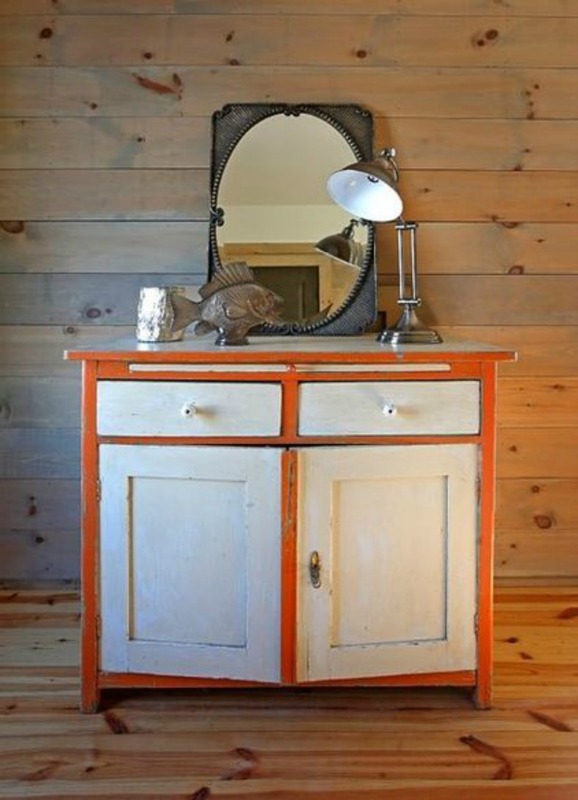 Go into every room and closet of your house and remove five items. Take out five items that are taking up space that you don't really need. If you can't remember the last time you used something, get rid of it. 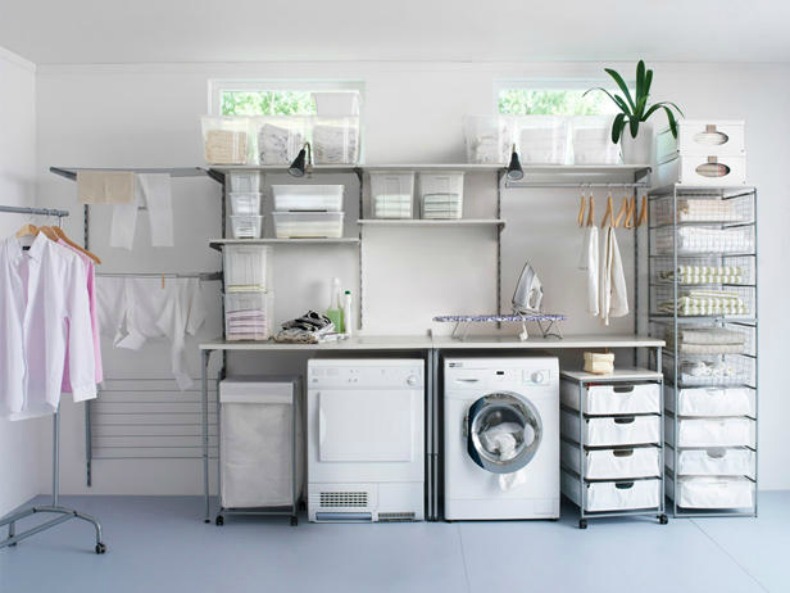 Having a clean and clutter-free space will instantly improve the appearance of your home. It will also help you feel calm and relaxed in your space. Feng Shui is all about consciously arranging your physical environment to enhance the quality of your life. Bursts of color are instant energy suppliers.Paint your walls or use furniture and accessories to provide a colorful punch. Adding a plant is beneficial, as nature is a subconscious link to energy. An orchid or bamboo plant is easy to maintain, while providing a refreshing element to your space. Lighting is key when it comes to getting work done. 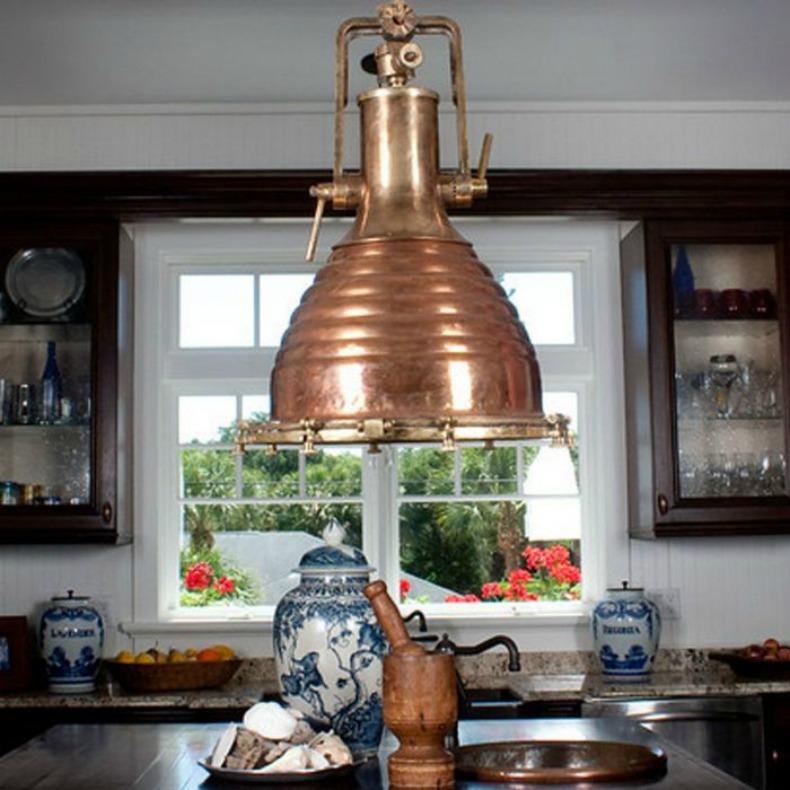 This is also a chance to add some style to a room with a great lamp or chandelier. 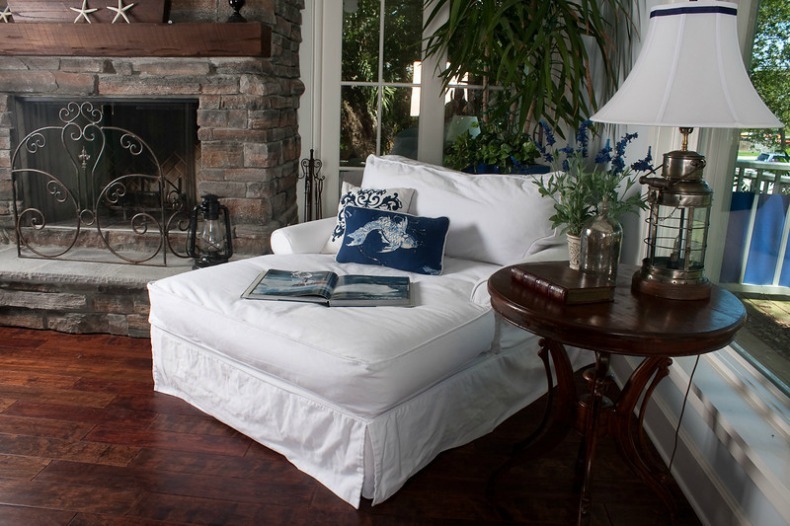 Since you will be spending so much time in your space, you should be comfortable.Make sure you have a comfy spot, a slipcover chair is a great idea. Art or wall decor can inspire you and add a special touch to your space. Adding pictures of family or collected objects that are close to you will remind you of what you've accomplished and why you work so hard and give you encouragement and motivation. Take time out for yourself to enjoy your space and re energize yourself.